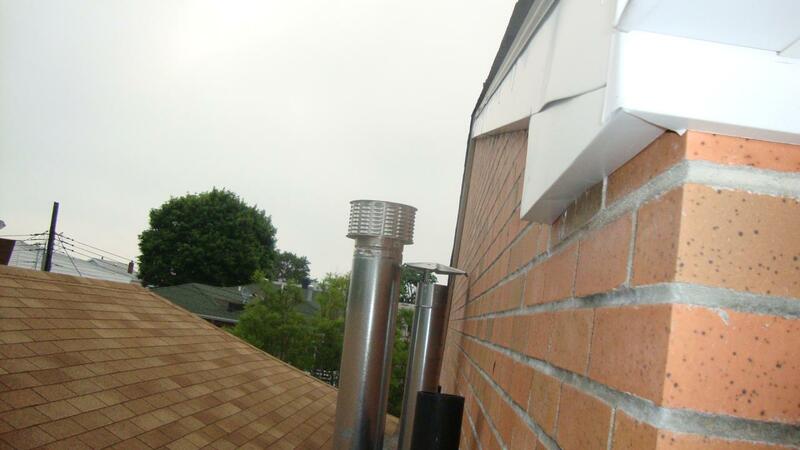 Even if a house may look beautiful on the outside, there may be many technical defects that are not easily seen with an untrained eye. 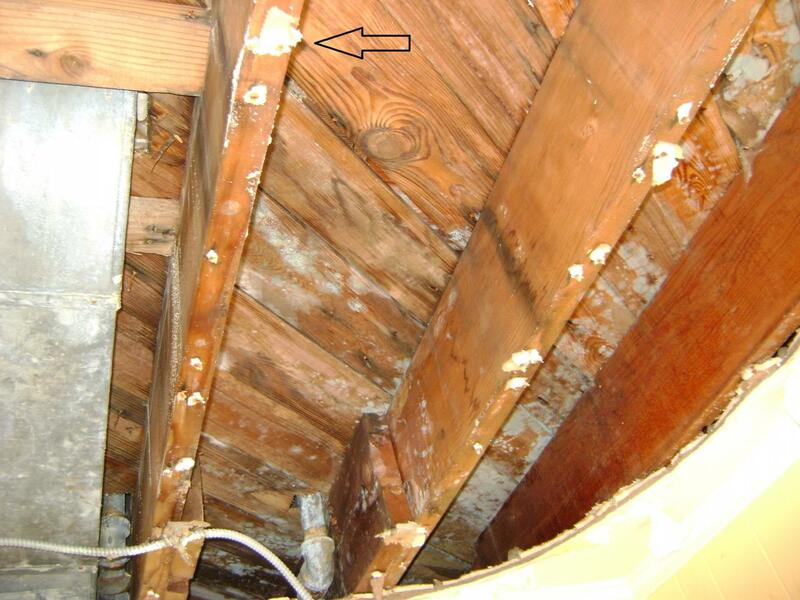 We have provided sample home inspection pictures to help you better understand different issues and areas we are trained to detect. 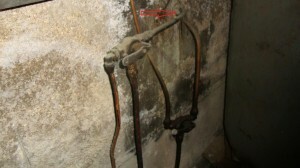 Black mold growing in basement – a major health hazard. 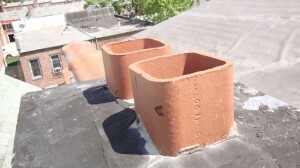 Chimney cap is missing. 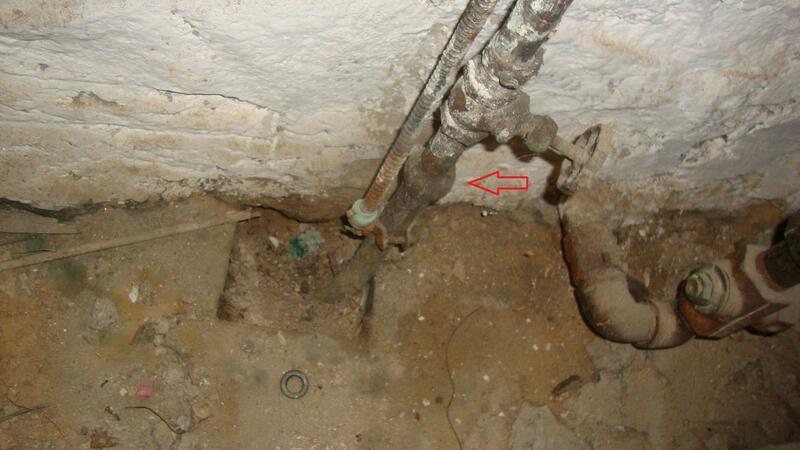 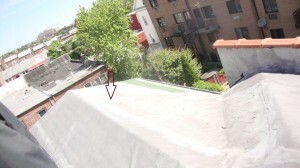 Could cause wild animals to enter and premature chimney flue failure. 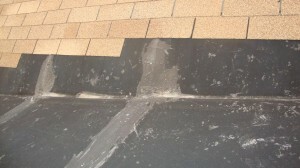 Builder delivering a new home without finishing the roof shingles. 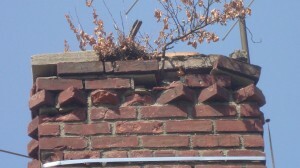 Normally cannot be seen from the ground. Chimney terminated below the roof line in a brand new home. 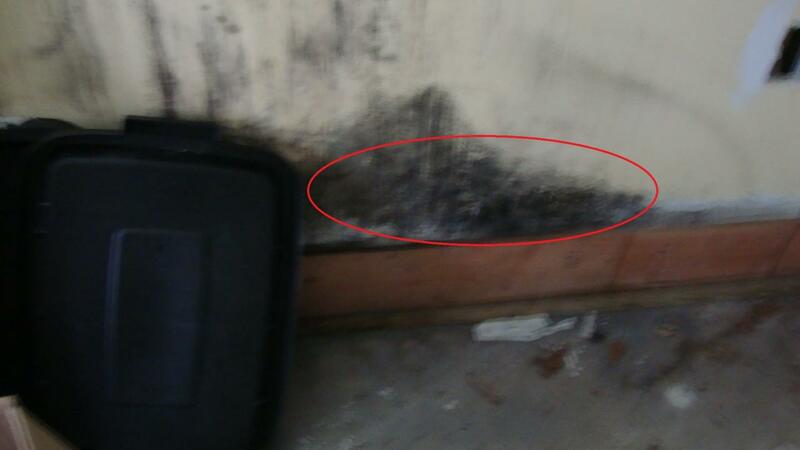 A potential health hazard if the exhaust fumes enter the home. 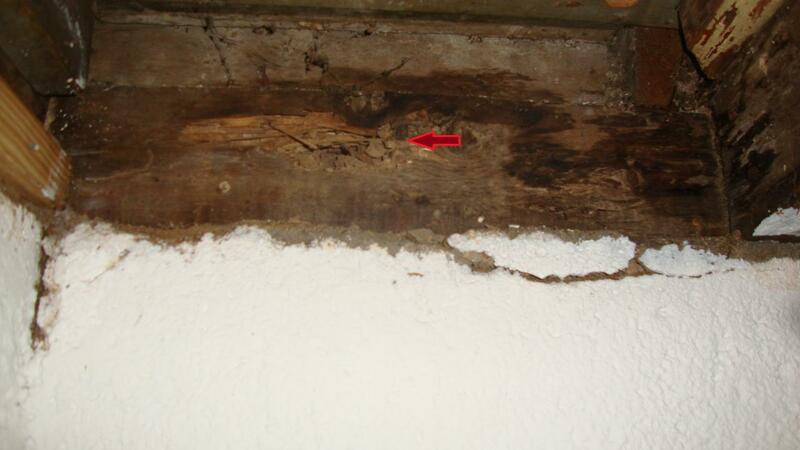 A builder wanted to deliver an upscale condo with Powder Post Beetle damaged hard wood floor. 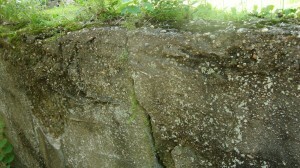 Horizontal crack on the foundation of the home. 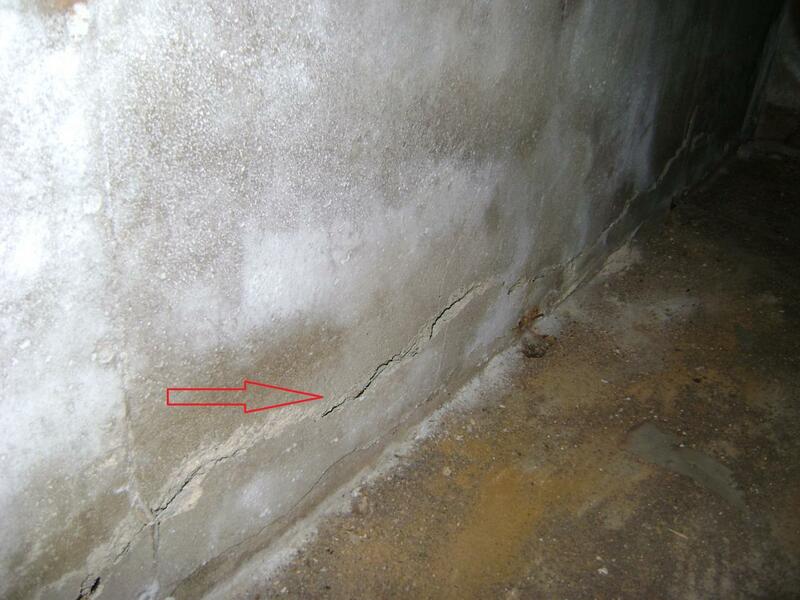 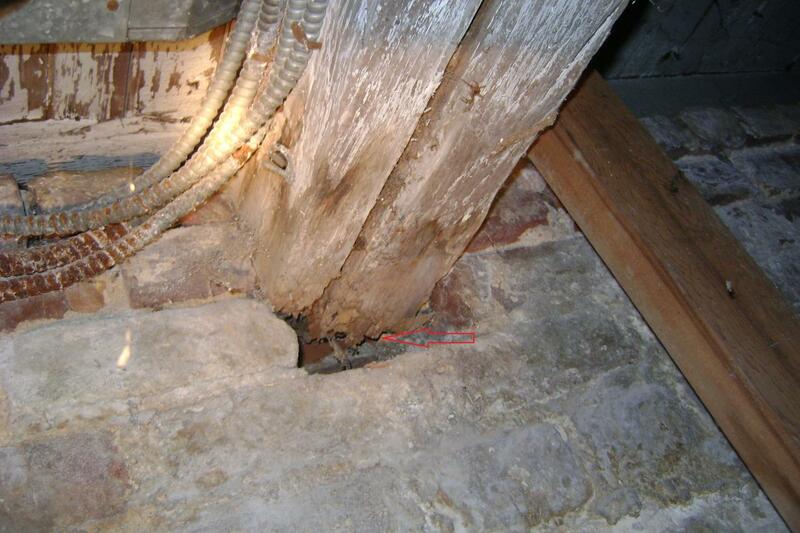 A major structure failure and costly repair. Main beam seriously damaged by wood-destroying insect. 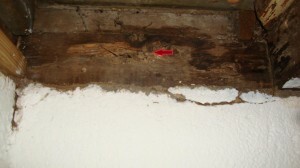 Main beam damaged seriously by wood destroying insects. 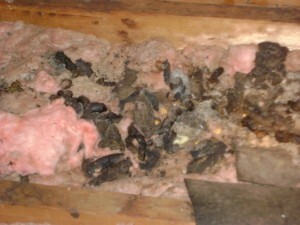 Mold growing in an unventilated attic. 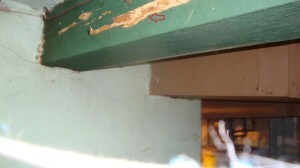 Major health hazard and expensive fix. Abandoned oil tank was detected. Could be an environmental issue. 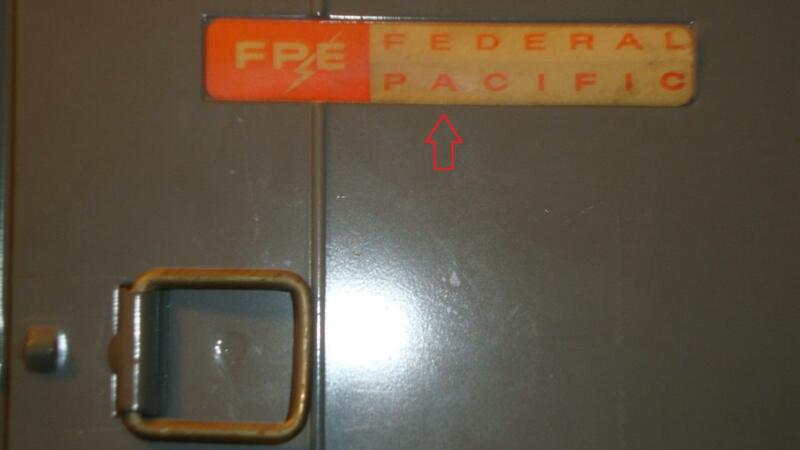 “Federal Pacific” brand of electrical paneling is still in use – brand has been known for failure to trip when overloaded. 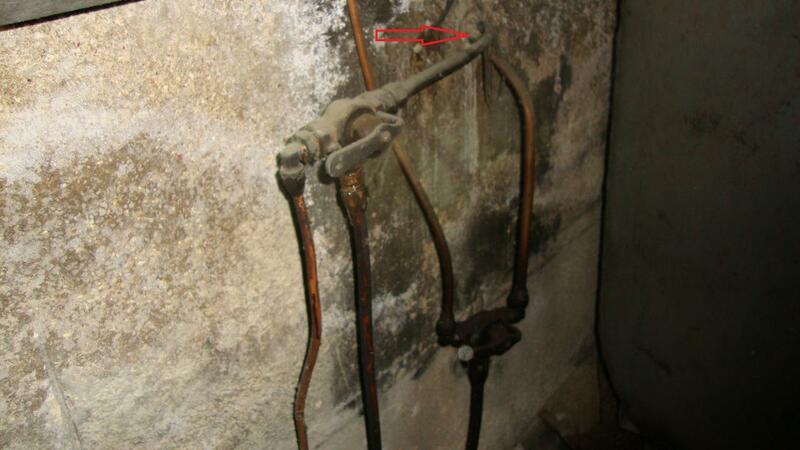 Potential fire hazard. Racoon feces in an upscale home attic – major health hazard. 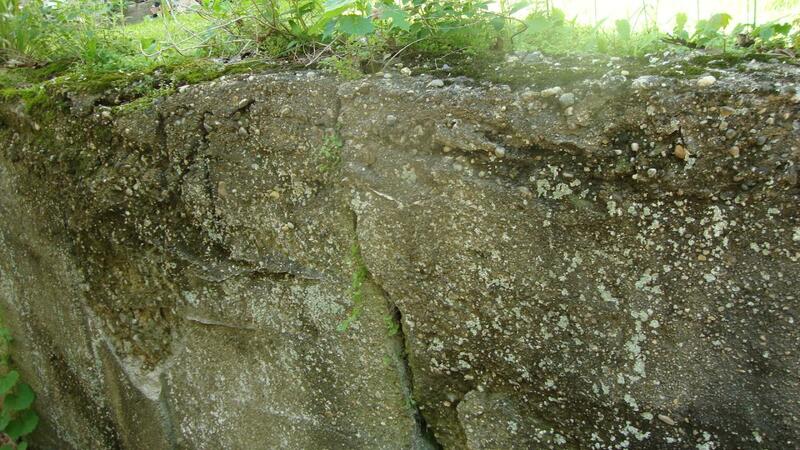 Deteriorated retaining wall – a safety concern and an expensive replacement job. Roll roof material instead of roof shingles was installed in a pitched-roof home. A cheap fix will not last. Double taped electrical wiring in the same terminal. 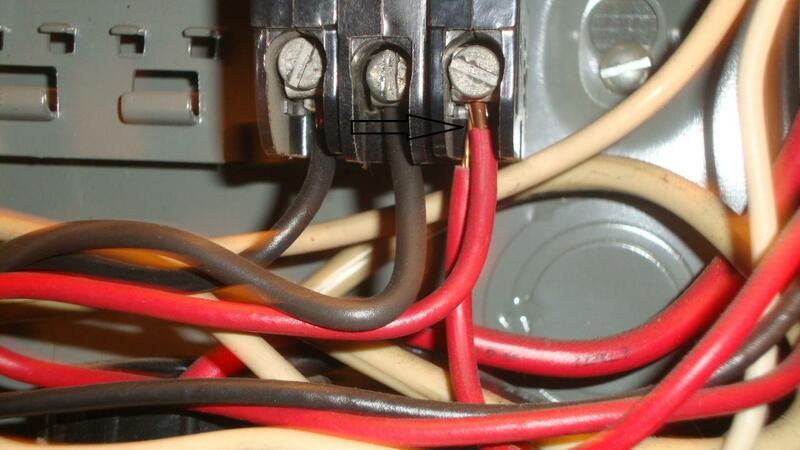 Potential fire hazard. 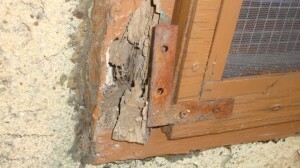 Sill plate damaged by wood destroying insects. 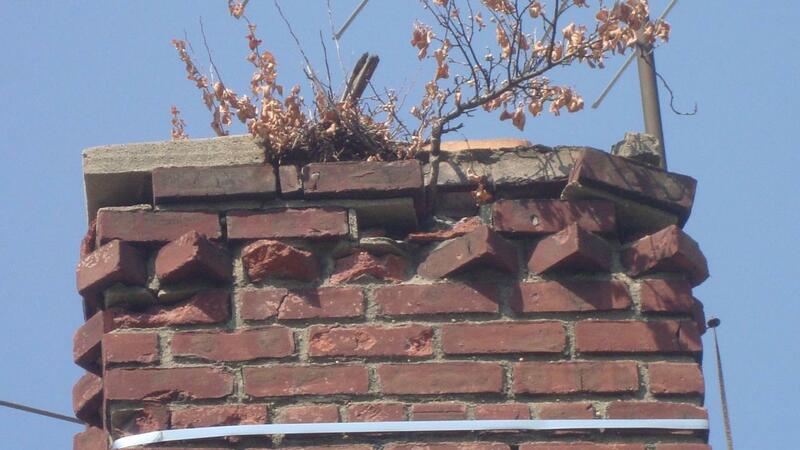 Loose bricks on the top of the chimney and unwanted vegetations growing in it. 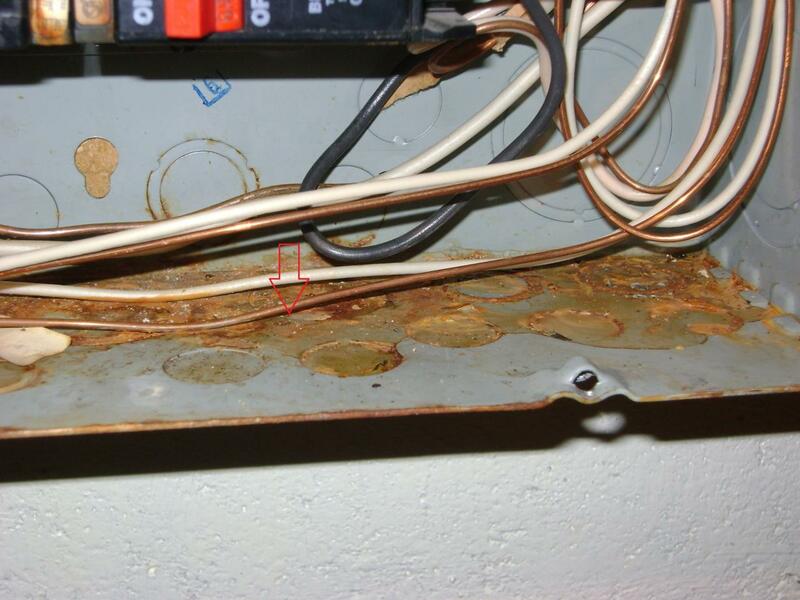 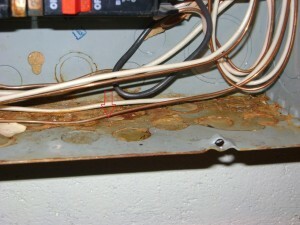 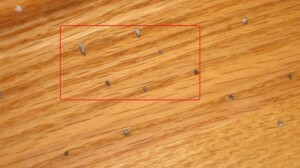 Rust found in the electrical paneling due to water penetration. 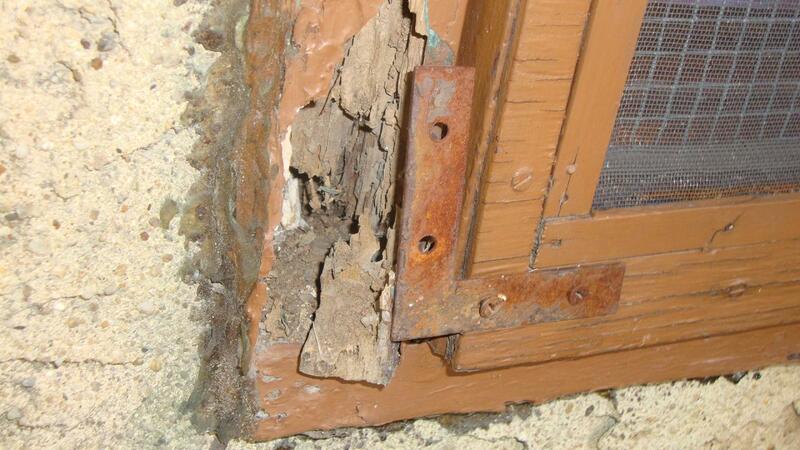 Wooden window trim damaged by wood destroying insects.